Industrial machinery is very diverse as different types of equipment are used for different purposes in industrial settings. Because most industrial machinery is built to serve a specific purpose, it is important that the machines are built with quality components to help them effectively serve their purpose. Trying to find the right parts for your industrial machinery can be overwhelming, especially if your company relies on several different types of machines. 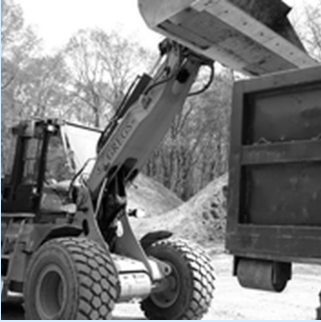 At Mechanical Power, we have long term relationships with the best manufacturers of industrial machinery parts to help source parts for your equipment. You can trust our experts to find the best quality industrial machine parts for a range of equipment including tarping systems, forming machines, industrial balers, and more. We save your company time and money by navigating between industry manufacturers and finding products that adhere to our high standard for quality. Our commitment to providing excellent customer service and delivering the best quality products to our customers has made us one of the best sourcing companies for industrial machinery. Find out why we get high ratings in customer service and satisfaction by contacting Mechanical Power today to be your industrial machinery component supplier.